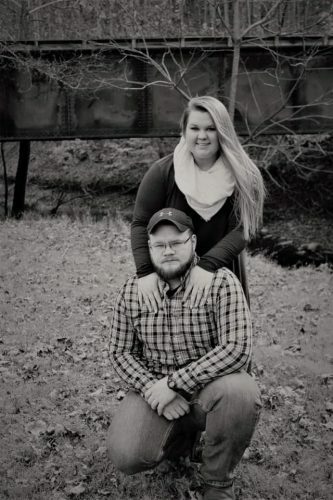 Rachel Sprague and Nicholas Skeen of Parkersburg would like to announce their engagement and upcoming wedding. 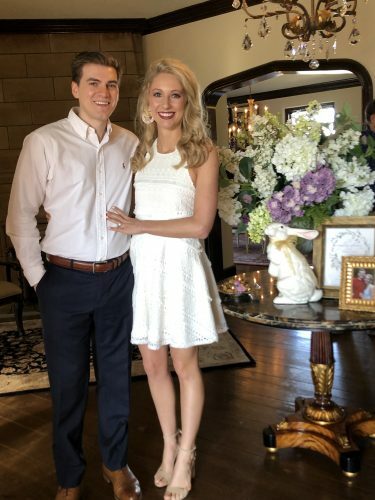 The bride-to-be is the daughter of Clark Sprague of Bowling Green, Ohio and the late Melody Glenn Sprague. She is a 2010 graduate of Toledo Ohio School for the Arts and is employed at Pat Catan’s in Parkersburg. 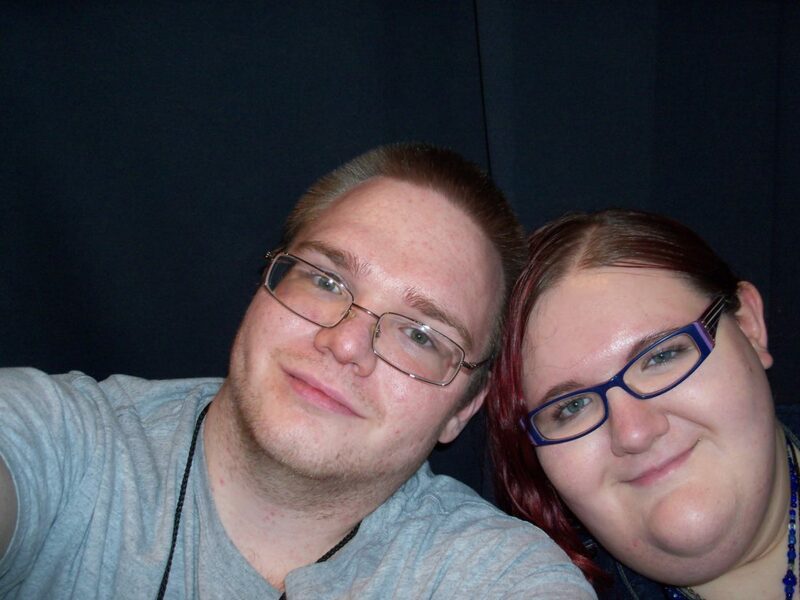 The prospective bridegroom is the son of Ronald and Carol McConkey Skeen of Parkersburg. 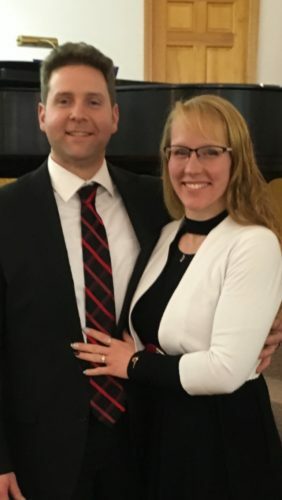 He is a 2007 graduate of Parkersburg South High School and a graduate of West Virginia University at Parkersburg with a degree in computer technology. He is employed at Really Cheap Geeks in Parkersburg. 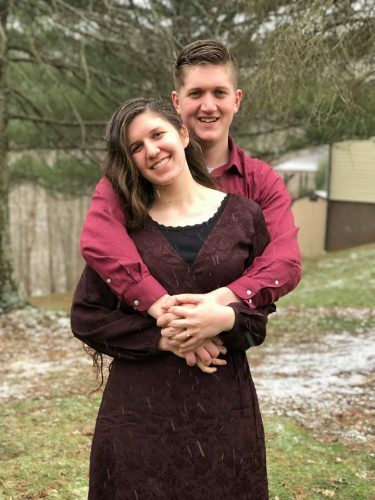 A wedding is planned for October 26 at Valley View Chapel in Sugar Grove, Ohio. Receptions in Parkersburg and Bowling Green will be announced at a later date.